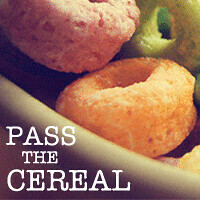 Pass the Cereal: Click your state, plant a tree! 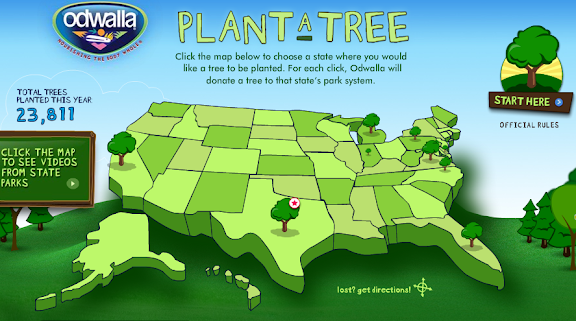 Click your state, plant a tree! It's that simple! Click here to plant your tree (oh and p.s., you do have to enter your birth date & email address too, but that's it...I swear!). just planted mine! what a great thing!